Three of Calgary’s top choral groups are combining their talents to jointly present French composer Gabriel Fauré’s classic Requiem and you can win your way in. The Calgary Men’s Chorus, Mount Royal Kantorei, and St. Mary’s University Choir bring over 150 voices together to this intimate piece on death, light, and salvation. The choirs are joined by soloists Melissa Jackson and Nicholas Allen along with the Kantorei Academy Strings. Hear each choir perform some of their own material before uniting for the renowned Requiem. Songs range from the ridiculous with The Song that Goes Like This, to American classics like Stand by Me, and the gorgeous I Will Lift Mine Eyes. 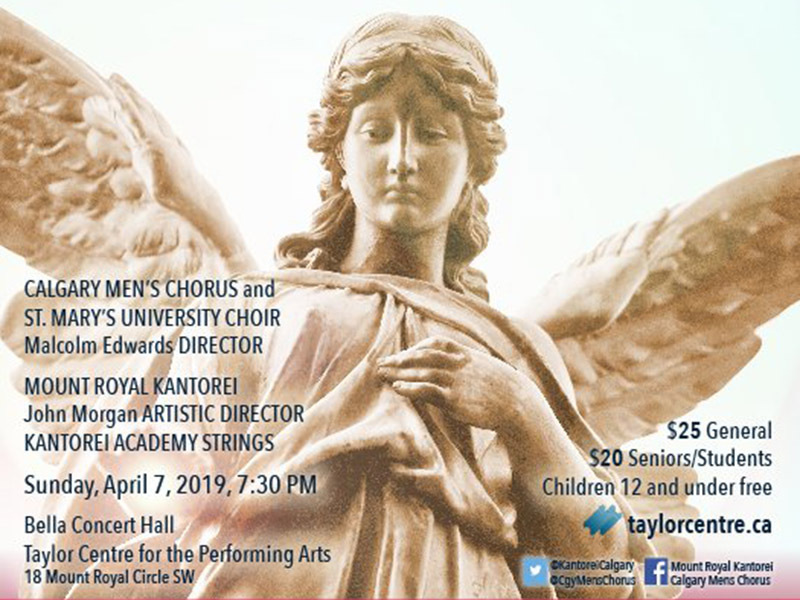 The concert takes place at 7:30pm on April 7, 2019 at the Bella Concert Hall, Mount Royal University (18 Mount Royal Circle SW). 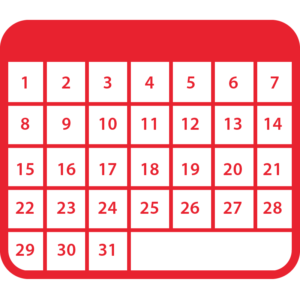 Enter before noon on Thursday, April 4, 2019 for your chance to win a pair of tickets.